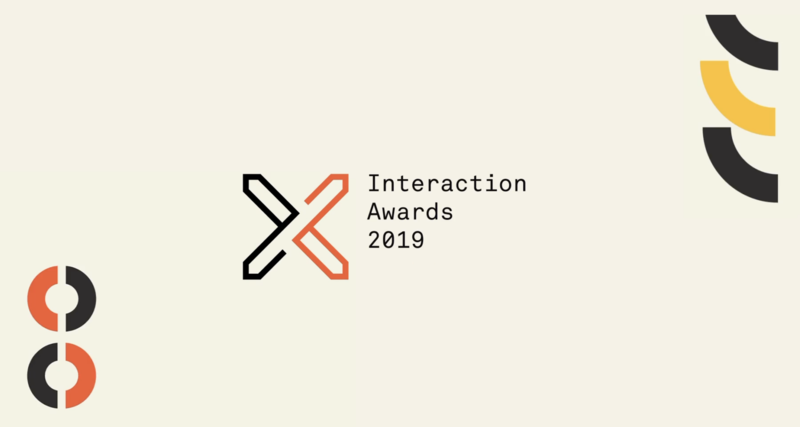 Every year, we have the privilege of hosting the Interaction Awards Ceremony but we also take the time to document how the Awards are brought to life, from submissions to jury deliberation to the event itself, when we first announce our winners. Today, it gives us great pleasure to share those stories with you. It begins back in November 2018, with the Jury Weekend in Rio de Janeiro, Brazil, during the same week of Interaction Latin America. With the conference taking place just down the street, the Jury Weekend allows for the Awards Co-chairs, the Jury chair and the six Awards Jurors to all get together for the first time in order to deliberate over the many submissions while selecting this year’s finalists and winners. 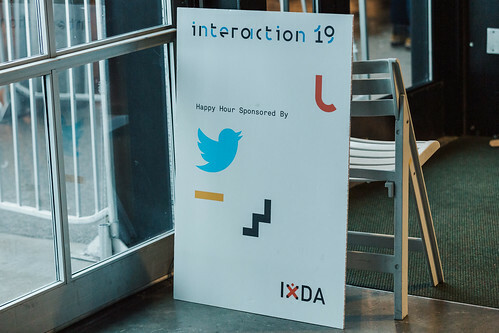 The next stop is Seattle, Washington, in the United States, for the Interaction Awards Ceremony in February 2019, our annual celebration of achievement in interaction design that occurs on the final evening of Interaction Week. This year, Seattle experienced a rare and unexpected snowstorm that same day, which therefore required a bit of last-minute improvisation from our team of volunteers and local vendors to pull the whole thing off! 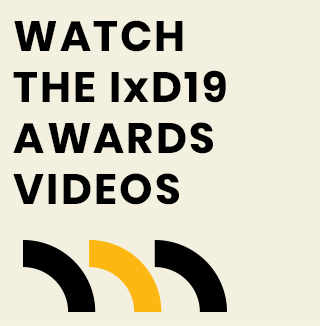 Christian Svanes Kolding was the director of our films, which you see below, giving the Interaction Awards a new perspective to this year’s voices, ideas and thinking about interaction design as well as the role of the awards for the industry. Here, you can see all the videos that were shown that evening, from an Introduction film to every winner announcement as well as the special awards. There’s also a brand new set of films, made from interviews and reactions from the ceremony itself. Thanks all the nominees, finalists and winners for taking part in this year’s version of the Interaction Awards.